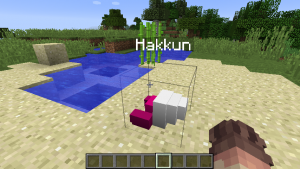 The 8×9Craft (Hack Craft) is an original mod which you can learn programming while enjoying at Minecraft. It is jointly developed by Kids Programming School 8×9 (Hack), Re.Kayo-System Co., Ltd, Beyond Co., Ltd. If you already have Minecraft, you can start using 8x9Craft for free. 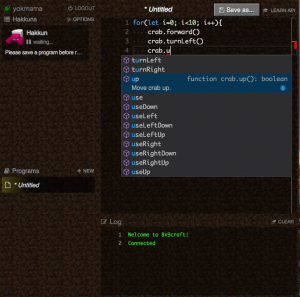 If you are familiar with Minecraft but new to programming, don’t worry. You will enjoy programming in the world you have already known very well. 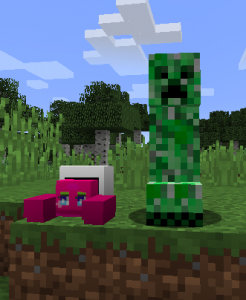 8x9Craft is provided as a mod. Before installing the mod you have to install Minecraft itself (not Windows10 Edition) and Minecraft Forge. Install them if you haven’t done already. The next process is to install the Minecraft Forge.